Shoes-World offers a wide range of women's shoes that vary from high-heeled shoes to ballerina shoes, boots, sandals, flats and many more. You can make the right selections from a huge assortment to supplement your trade business. The shoes may also be sorted by price (from the lowest to the highest, and vice versa) as well as by the most popular items, making your selection process even faster. If you are planning to expand your assortment of goods, the wholesaler Shoes-World may be the perfect choice: feel free to look through the goods we have on offer even without registration. Registered users can then see the wholesale prices in their account and complete the fast ordering process. With no significant time loss, you can supplement your assortment so that your customers will not have to wait for long to see your new goods. 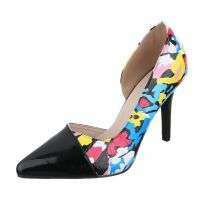 The wholesaler Shoes-World aims to make deliveries of women's shoes as fast as possible. The variety of footwear styles allows you to make the best selections: then just take note of the style, the price and the sizes and you will certainly figure out the shoes that are most suitable. Most women are crazy about shoes, and it is difficult to even guess how many pairs of shoes are enough. Some shoes are best for everyday use; while others are perfect for special occasions, for leisure, etc. The Shoes-World women's shoes may not only justify the needs of your trade business: if you are considering refreshing your own wardrobe, just make a personal order. 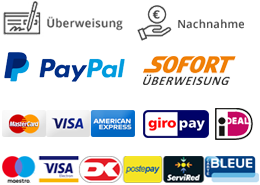 The only requirement is that the minimum value of your order is not less than EUR 50. The order will be processed on the same day as the payment is received and is immediately sent to you by a courier service. There is no need to be afraid of long delivery times; women's shoes are delivered to Lithuania within a few business days. 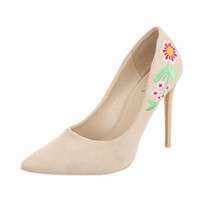 The wholesaler Shoes-World offers high quality women's shoes at low prices, so you have a great opportunity to by a high-quality footwear for the wholesale prices. If you are not sure whether one model or another will sell more, you can select a variety of shoe models to determine which is the most popular. 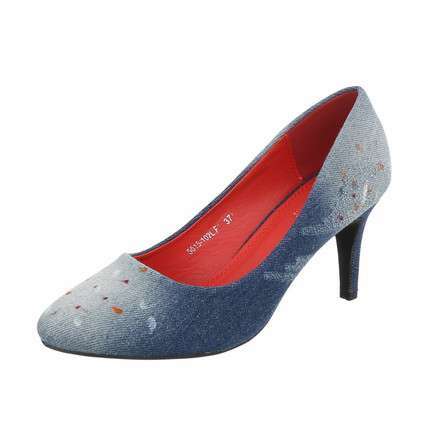 In addition, Shoes-World offers a whole range of women's shoe designs for everyday use or for specific occasions to refresh your wardrobe. Low prices enable cheaper shopping, and the selected shoes will be immediately delivered to your indicated location. Shoes-World continuously supplements our assortment with the newest models, so you can always find what you are looking for. Visit the Shoes-World online shop to select the shoes that best suit your needs. Register now and find an exciting variety of goods available at the wholesale prices.drobe. Low prices enable cheaper shopping, and the selected shoes will be immediately delivered to your indicated location. Shoes-World continuously supplements our assortment with the newest models, so you can always find what you are looking for. Visit the Shoes-World online shop to select the shoes that best suit your needs. Register now and find an exciting variety of goods available to order. 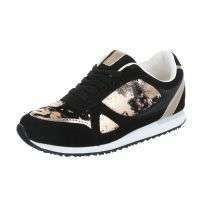 The women's shoes offered at Shoes-World are of the highest quality, while the extensive range of goods will satisfy even the most demanding women. If you are not sure whether a particular model will receive any demand from your customers, instead of making a large order you can select several women's shoes of single designs to find which is the most popular. If you are planning to commence active trading in footwear, we may be of real assistance with our huge variety of models from which you can form your assortment. It is not necessary to buy large quantities of the same model; just select the variety of women's shoes you need and buy a single unit per model, or further supplement some particular styles.